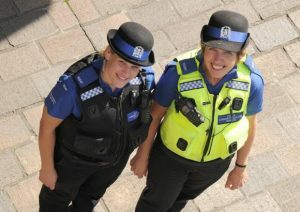 Policing in our area – Have your say! Durham Constabulary are dedicated to making your neighbourhood safer. If you have any issues affecting your quality of life and want to discuss it with your neighbourhood Policing Team then get involved in your local PACT (Police and Community Together) meeting. This is an informal discussion with the police and local partners to resolve the issues where you live. Find out more about the Police here and remember the national crime website that you can access from this link.